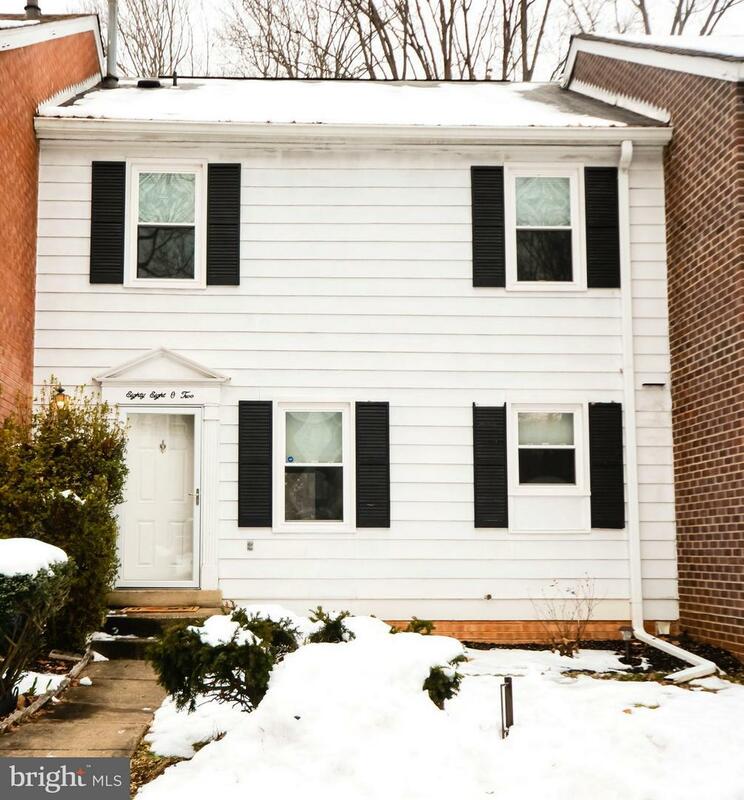 This beautifully updated and well-cared for townhome backs to scenic Fairfax County park land in sought after West Springfield High School Pyramid! 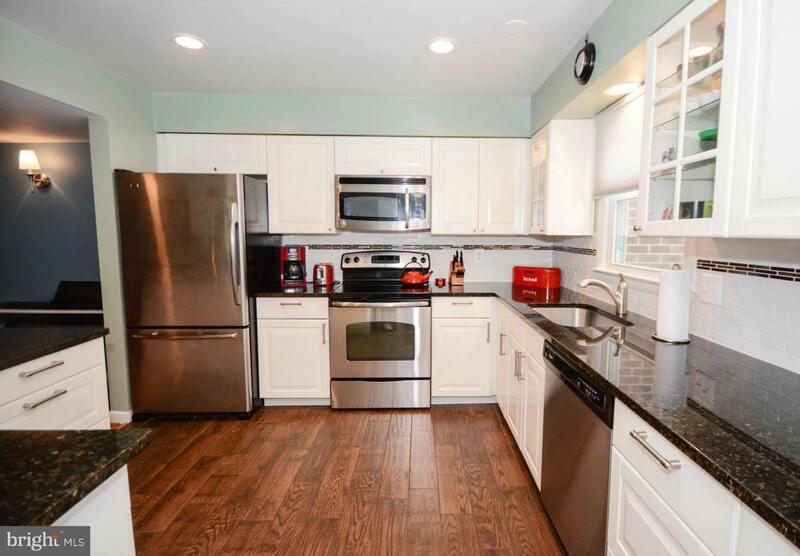 Enjoy a bright and sunny remodeled kitchen with stainless steel appliances and granite countertops. Open living and dining room with access to large back deck for entertaining. Relax by the fireplace in the lower level family room and walk out to a tranquil patio with beautiful views of mature trees. 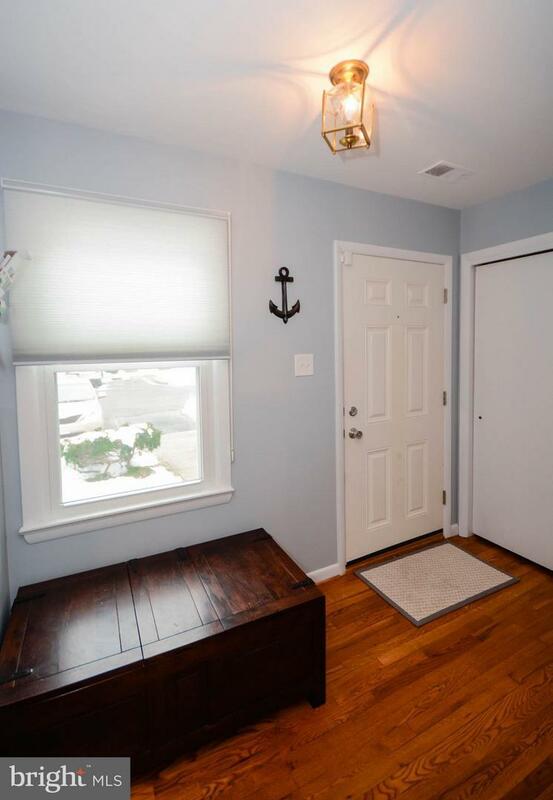 Refinished hardwood floors and custom window treatments throughout. Spacious master bedroom with walk in closet and built-ins! Updated master bath! 2 additional bedrooms with updated full bath. Main level and lower level includes half baths. Ample storage and new water heater! There are two assigned parking spaces, plus visitor parking available! 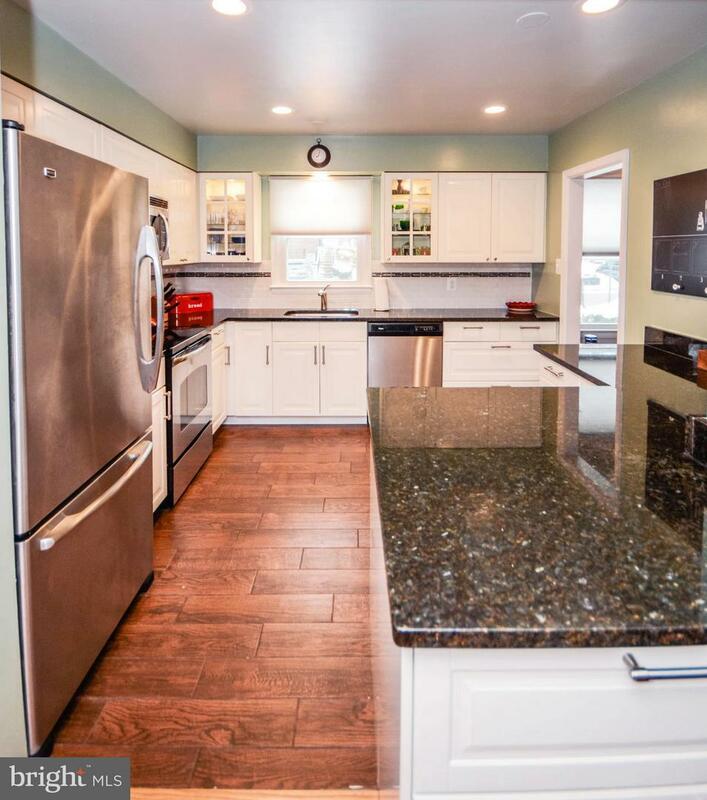 Ideal for commuting, located close to Metro bus stops and easy access to I-95 and I-495. Conveniently minutes to shopping locations including West Springfield Shopping Plaza, Springfield Town Center, and more. Close to Burke Lake Park, Hidden Pond Nature Center, Springfield Golf & Country Club, and Lake Accotink Park.